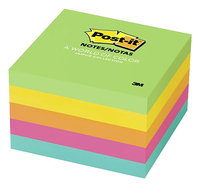 Use Post-it® Notes to teach math equivalents. Divide the students into pairs. Give each team 5 minutes to create as many addition equations as they can. 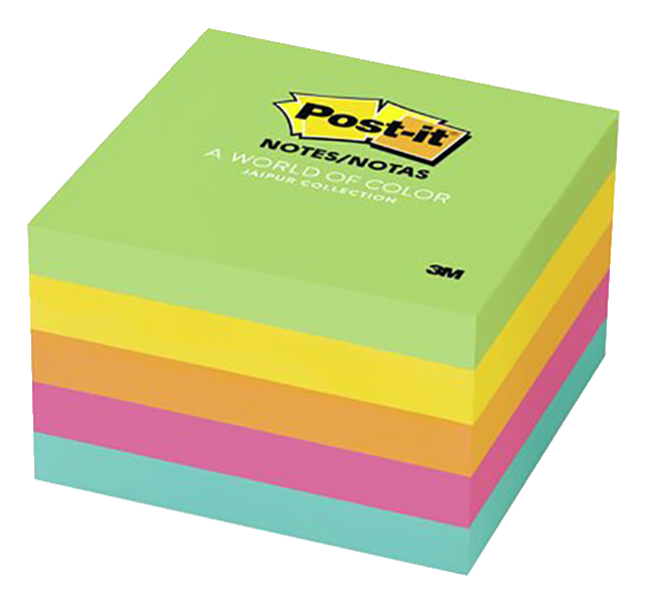 To get started, one student writes an unsolved addition equation on Post-it® Super Sticky Notes with each piece of the equation on separate note. His or her teammate then writes an equation adding up to the sum. Since the equations build off of the previous one, the notes take on a crossword puzzle-like arrangement. Have your students continue writing down equations until time expires. The pair of students that comes up with the most addition problems in the allotted time wins. This math equation crossword can be used in subtraction, multiplication, division and fractions.